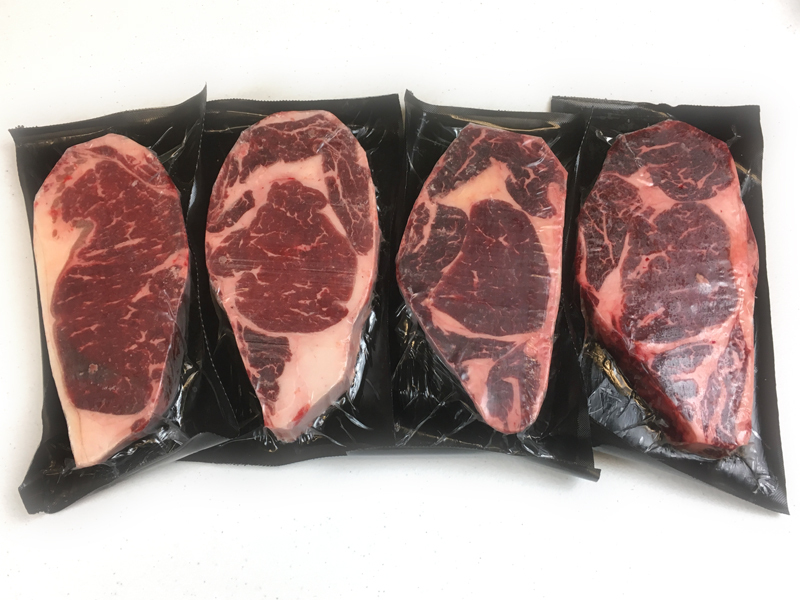 Not only do you get to enjoy the finest Black Angus Beef available outside of a 5-star steak house… you’ll get to knock your dinner guests socks off! 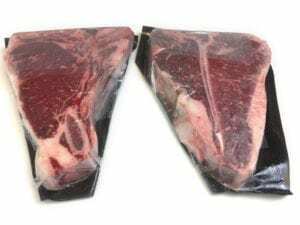 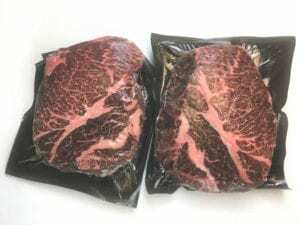 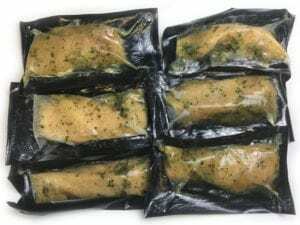 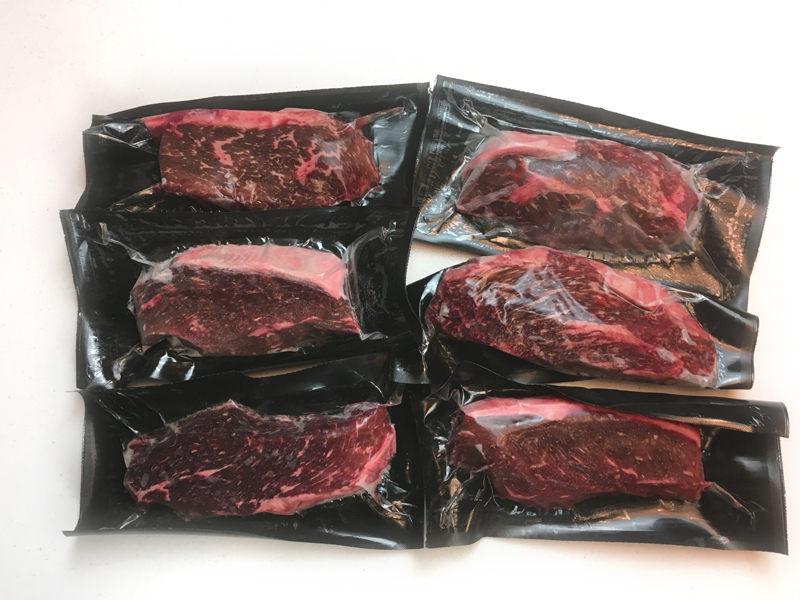 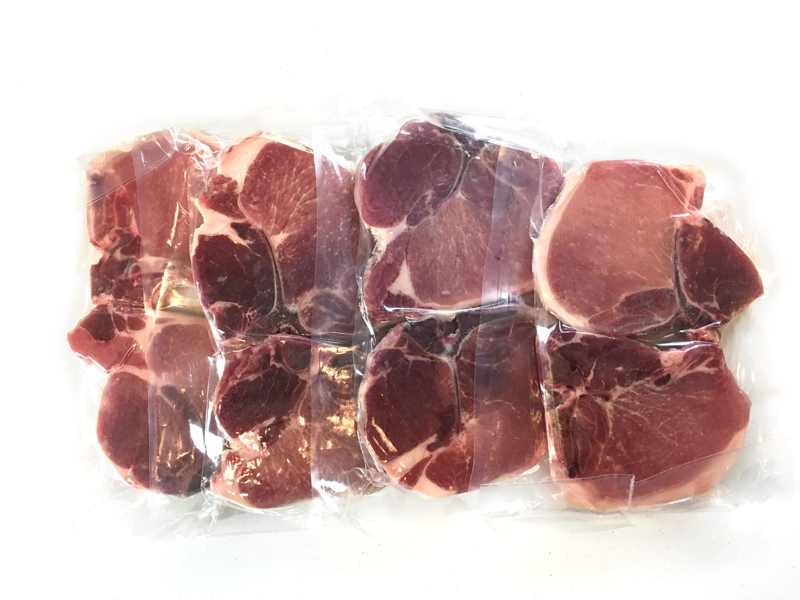 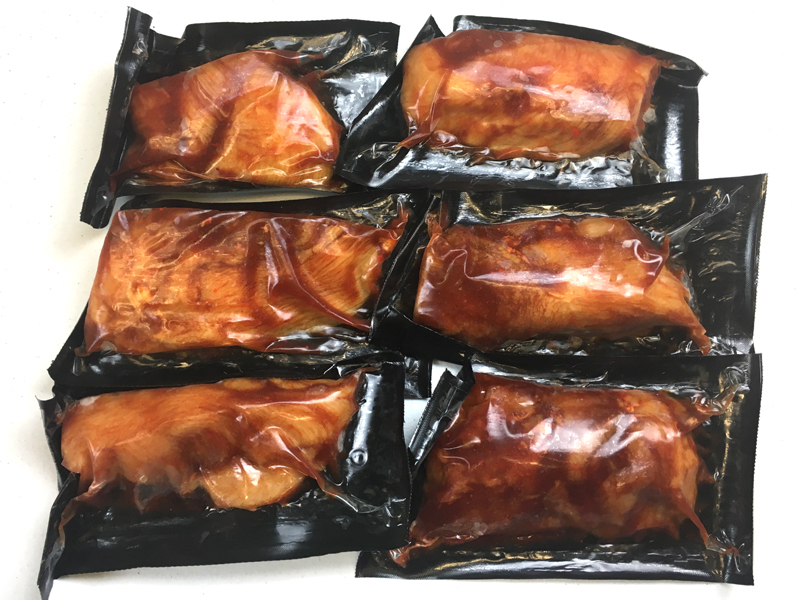 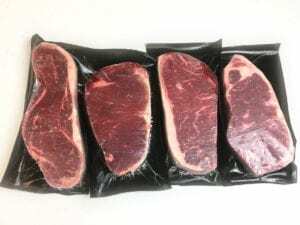 Individually vacuum-wrapped cuts make meal planning easy and protect each steak from freezer burn, preserving the quality of these delicious steaks until you’re ready to cook them up. We only put the best of Black Angus beef with marbling scores in the top tiers of the USDA-Choice grade into each box. 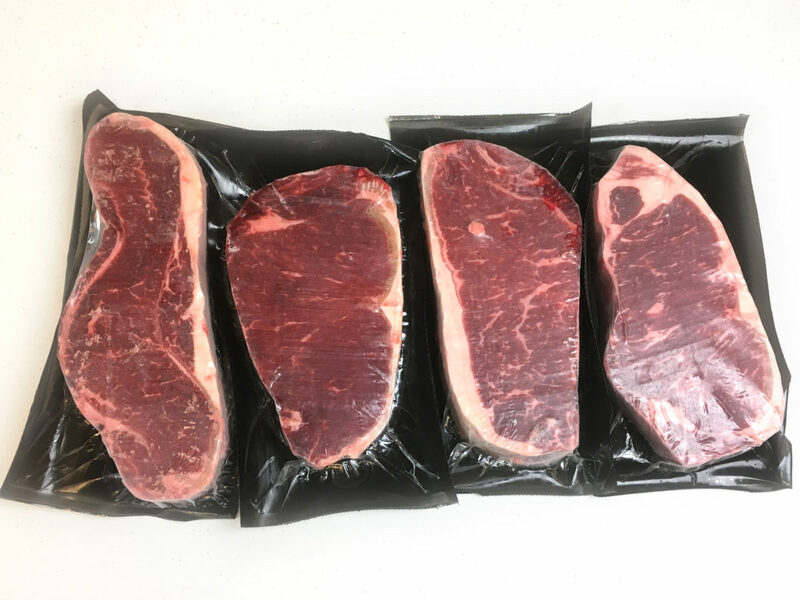 We use an additional set of standards over and above basic USDA grading to ensure that only the best Angus beef from the purest heritage, with the finest texture, and the most tender meat ends up in your box. That means melt-in-your-mouth steaks that make your barbecue the envy of the neighborhood. 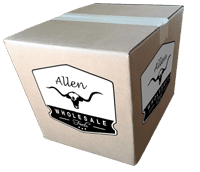 We are offering a limited number of recurring order plans for this box – save 10% by choosing a recurring order plan below. 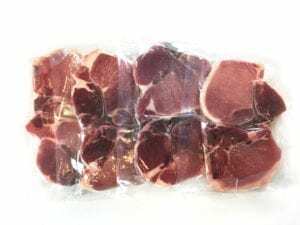 (Cancel or pause anytime with no penalty).